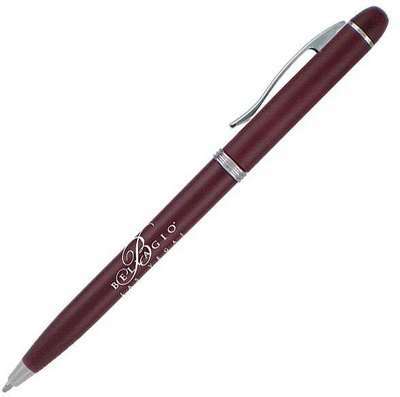 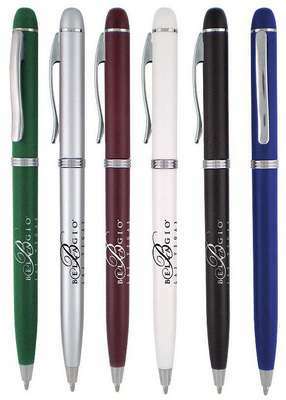 Our Riviera twist pen has a colored barrel with silver trim and uses a twist action mechanism. 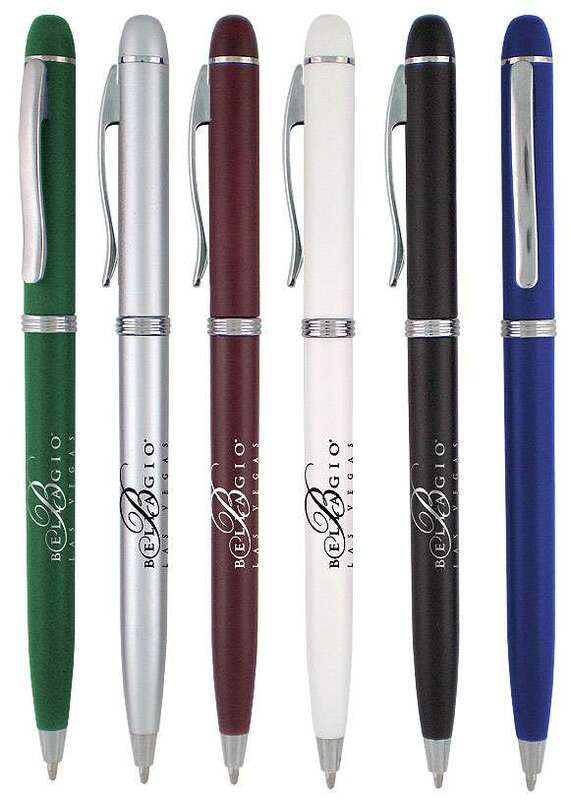 The Empire Riviera Twist Ballpoint Pen has a stylized clip and comes in dashing colors for the plastic barrel carrying your brand logo. 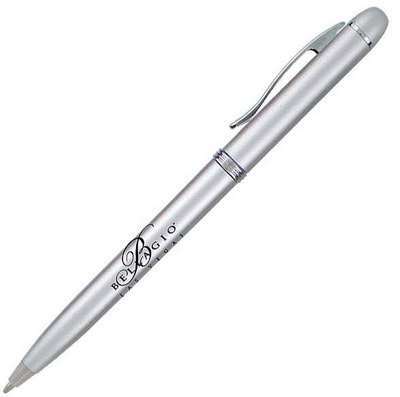 This pen offers long term brand recall in customers' minds. 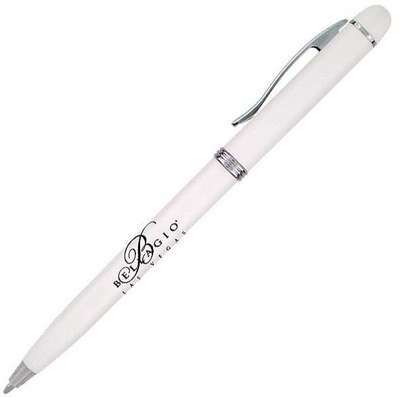 Use these effectively at all your marketing conventions as giveaways and spread the name of your company far and wide. The silver trim accents make it a piece of art and it works on a twist action mechanism.